What's the cost of a power outage? 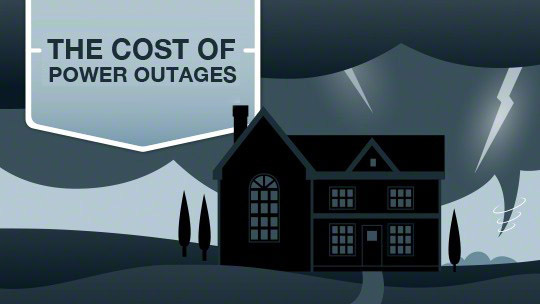 Click here for a PDF with an infographic on the costs of power outages. Power up to keep costs down. Severe weather is the single leading cause of power outages. The amount and severity of these outages has spiked dramatically over the past decade, causing physical, emotional and economic hardship for many Canadians. Here is a look at the cost of power outages, as well as some helpful tips on how to protect your home and family during the next big outage. What Does a Power Outage Cost? 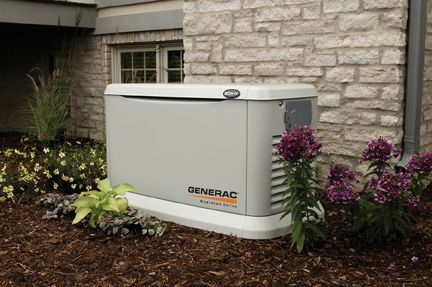 A home generator plus installation typically starts under $6,000. However, the total cost will vary based on your power and installation needs. 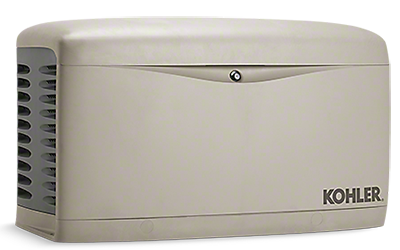 PowerAid Generators is happy to go through a comprehensive review to determine the best generator for your needs including the size, capacity, and location that works for you. There’s no need to worry, we’re here to guide you through all the details for free with no obligations.